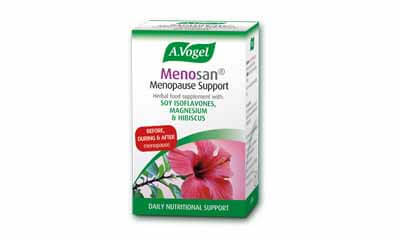 A.Vogel is giving away free samples of their Menopause Support, its a unique formulation of isoflavones from fermented soy, magnesium and hibiscus.Simply hit "GET FREEBIE" button below and compete your details in the form to receive your sample pack in the post. A.Vogel soy isoflavone product is obtained using an extract of fermented soya beans and provides 50mg of bioavailable phytoestrogenic soy isoflavones or 24mg of genistein daily, shown by research to be the right dosage. 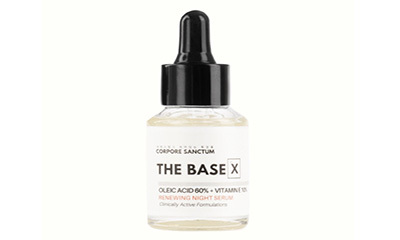 This unique formulation also contains magnesium (known to help with symptoms such as tiredness and fatigue), hibiscus and vervain. Get Freebie Has this offer expired?